Do you often crave that crunch from deep fried foods while watching the game on TV? 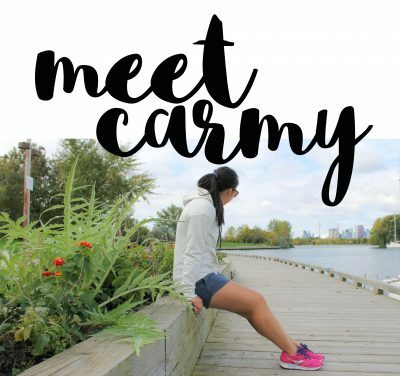 Want a healthier alternative that’s not carrot sticks? 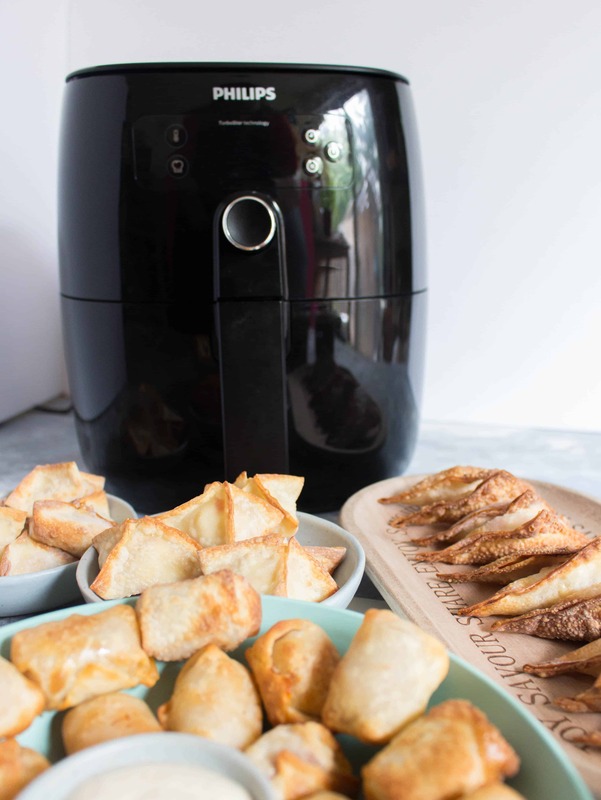 Try these party snacks: wontons 3 ways with The Philips Turbostar Digital Airfryer! The perfect little bites! 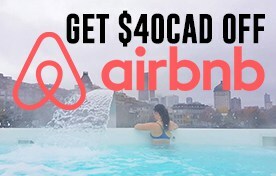 Disclaimer: this post is written in partnership with Philips Canada. All opinions are my own and thank you for supporting the brands who support me! These partnerships are what make working on this blog possible. 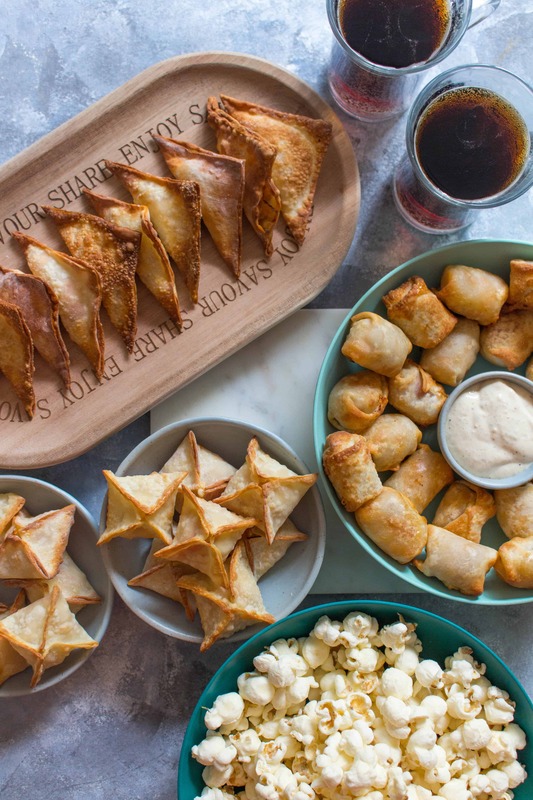 The World Cup is on and that means it’s time to roll out the snack table. Previously, I’ve just doled out bowls of chips and some deep fried goodies and called it a day. This year, I wanted to step it up a notch – I wanted something that meets that satisfying crunch but is a bit more filling and healthier! This is where my new handy-dandy Philips Airfryer steps in! I decided to air fry filled wontons so they’ll have that comforting crunch while being filling. The Philips Turbostar Digital Airfryer is a very convenient kitchen appliance that mimics the results of deep frying with nothing more than hot air and little to no oil. Air-frying with the Philips Turbostar Airfryer takes just a tablespoon of oil to achieve a similar taste and texture to deep-fried foods so you don’t have to dunk your food in a batch of hot oil. Definitely a kitchen appliance you want in your arsenal. And for all the recipes, you’ll need an egg to make a “seal” for the wonton wrappers. Do you often crave that crunch from deep fried foods while watching the game on TV? Want an healthier alternative that’s not carrot sticks? 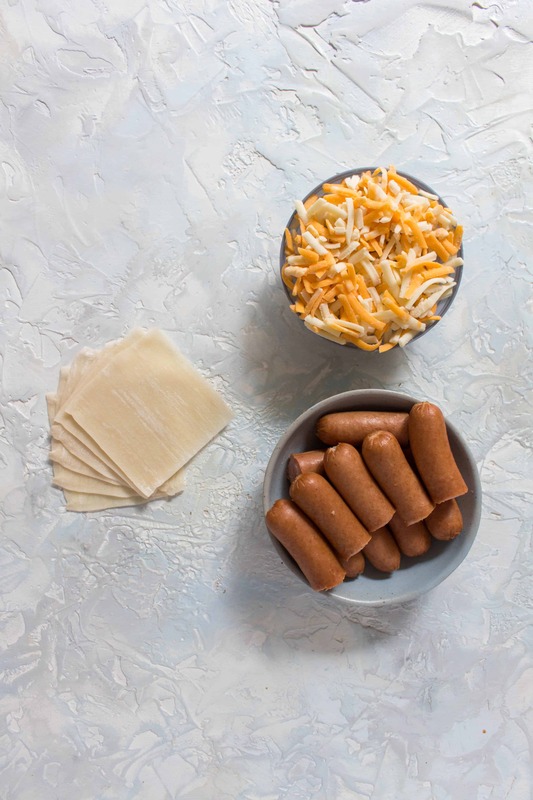 Try these party snacks: wontons 3 ways with the Philips Turbostar Digital Airfryer! The perfect little bites! 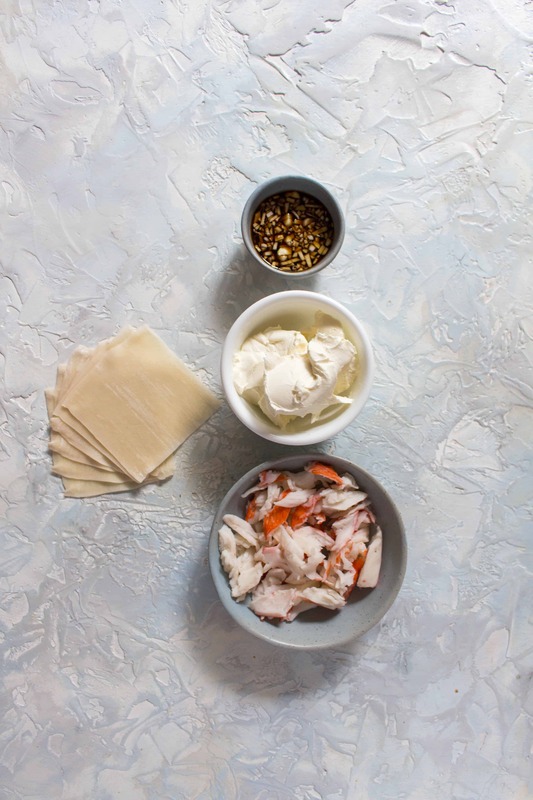 In a bowl, mix together your cream cheese, soy sauce, garlic, and crab meat. 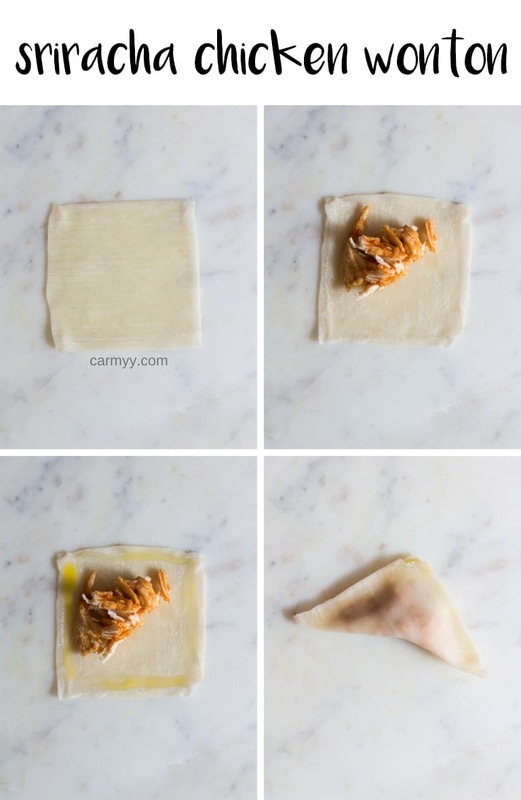 On each wonton wrapper, place your mixture in the middle before brushing the edge with egg. Then pull the the corners up and pinch them together. Without having to pre-heat the airfryer, place them into the airfryer for 4 minutes at 375F after giving them a light spritz of oil. 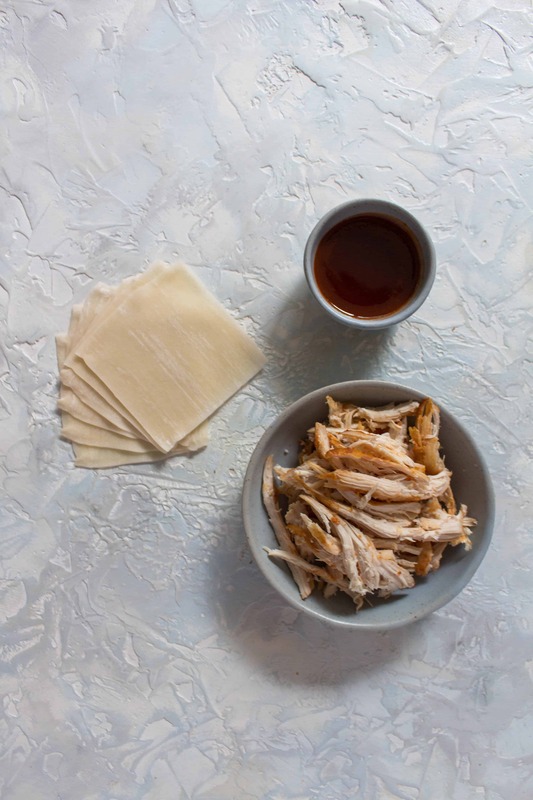 In a bowl, mix together your shredded chicken, sriracha sauce, and honey. On each wonton wrapper, place the filling on half of the wrapper before brushing the edges with egg before folding it into a triangle. 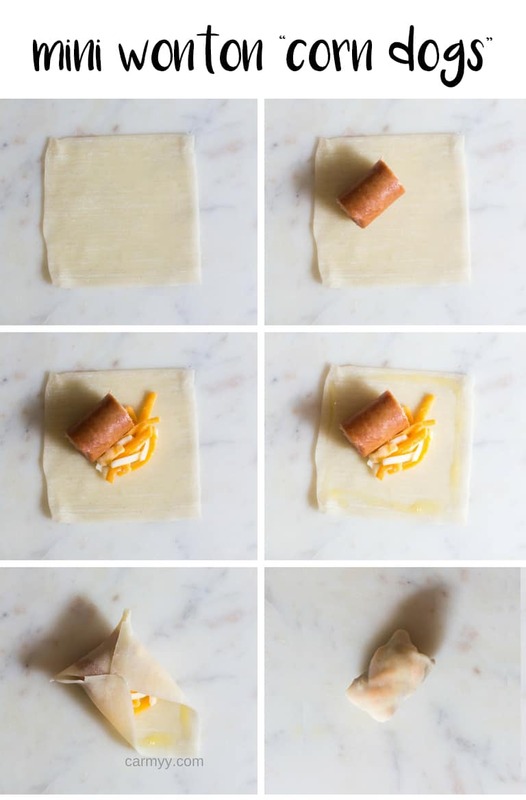 Place the quartered hot dog onto the wonton wrapper with a pinch of cheese (not too much or it’ll explode!) before brushing the edge with some egg. Proceed to roll it like you would a spring roll (top corner down then fold in the sides). Without having to pre-heat the airfryer, place them into the airfryer for 5 minutes at 375F after giving them a light spritz of oil. What are your go to airfried snacks? Ooo I love crab rangoons, and those crab wontons look delicious! 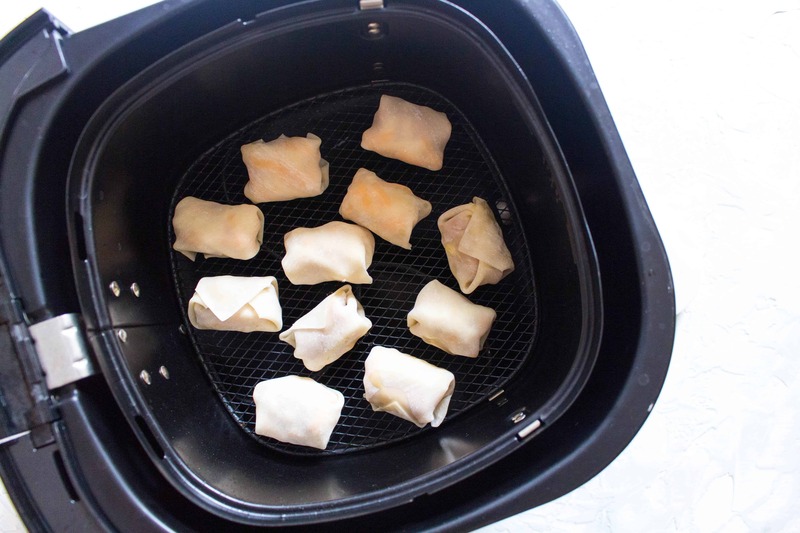 I usually skip wontons and rangoons because of all the grease, but the air fryer is a brilliant idea! I really need to get one. I want to make fries in it too! Oh my gosh these look SOOO good. Sriracha chicken, please!! And I’ve never used an air fryer, but I’m realizing I’m totally missing out! Your wonton wrapper skills are impressive, I’m terrible with them, but I’ll have to give it another try with these great recipes!! I’ll take the crab ones! Love all of the options with different shapes too. So fun and easy! I don’t have an air fryer, but now I’m thinking that I need one! These are party perfect. Looks like that fryer does a great job. 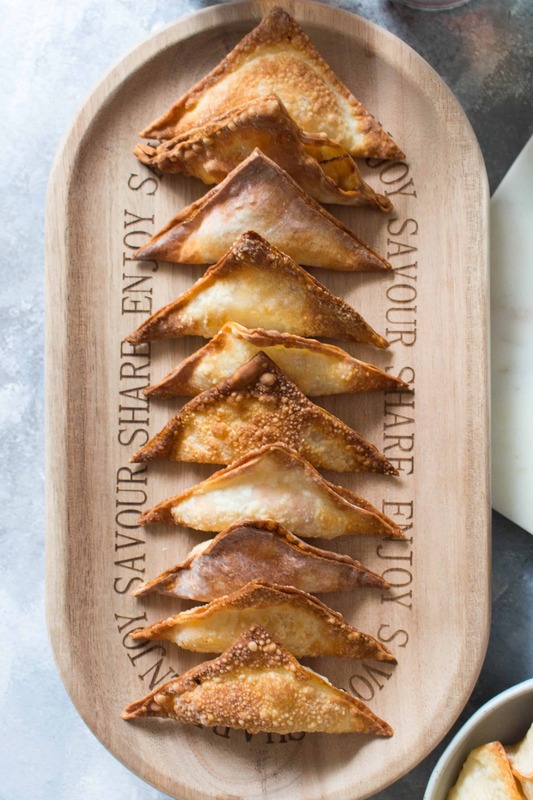 Crispy wonton appetizers are always a hit at any function. I can imagine these would disappear fast off the party tray. What a great idea. We do like our fried foods but we don’t make them very often. We try to watch our fat intake but having an air fryer would definitely be an ideal way to get in the taste of fried without all that oil. 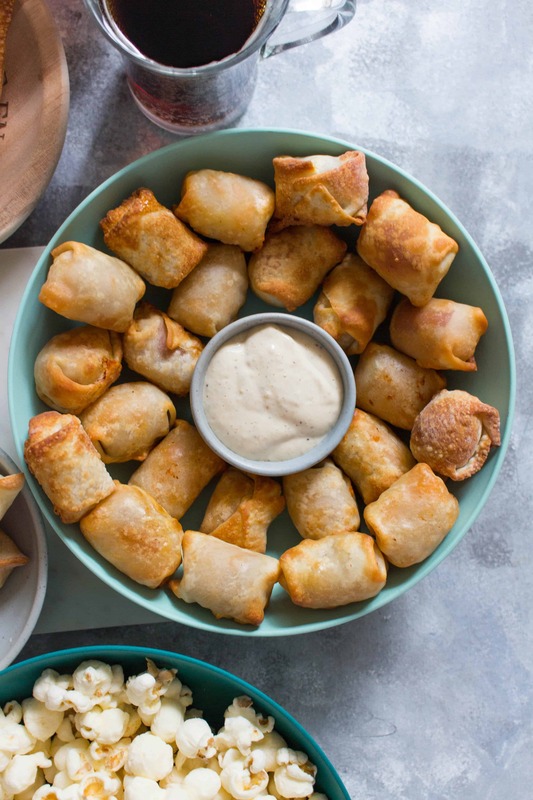 Your wonton party snacks look amazing. They’d be snarfed up in a minute at our house. I love the idea of an air fryer, especially in applications like this. I love wonton appetizers, but they are usually deep fried and sooooo greasy. This helps with all of that. I’ve been kind of on the fence about getting one, but this is definitely tempting me into taking the plunge! The crab ones look so yummy! I have never used an airfryer but the results look amazing! And it would be so great to not have to worry about heating up all the oil in a deep fryer! All of these look so amazing! I don’t think I could pick just one. 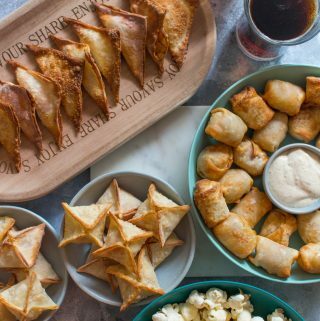 I have never used an airfryer but I think I may need to consider getting one soon just so I can try these party perfect appetizers! I’m eternally conflicted by my desire to eat fried stuff and my desire to be healthy. Lol. So I have to say, these air-fryers are realllllly starting to call to me. I don’t fry food all that often at home (maybe that’s a good thing?) but I’m amazed by the results that these air-fryers can achieve. I mean, seriously, everything here looks spectacular. 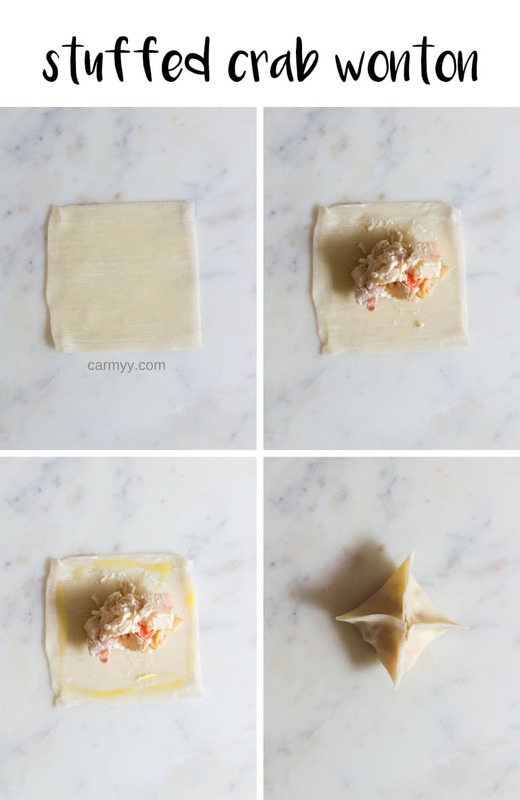 Those crab wontons in particular are just… wow. Now, to figure out where exactly I could fit another kitchen gadget…. I love this post! We got a Philips Airfryer around Christmas and I’ve been looking for new and yummy things to make in it ever since. I can’t get over how crispy everything comes! I swear, the fries are just as crispy as they are made in the deep fryer. 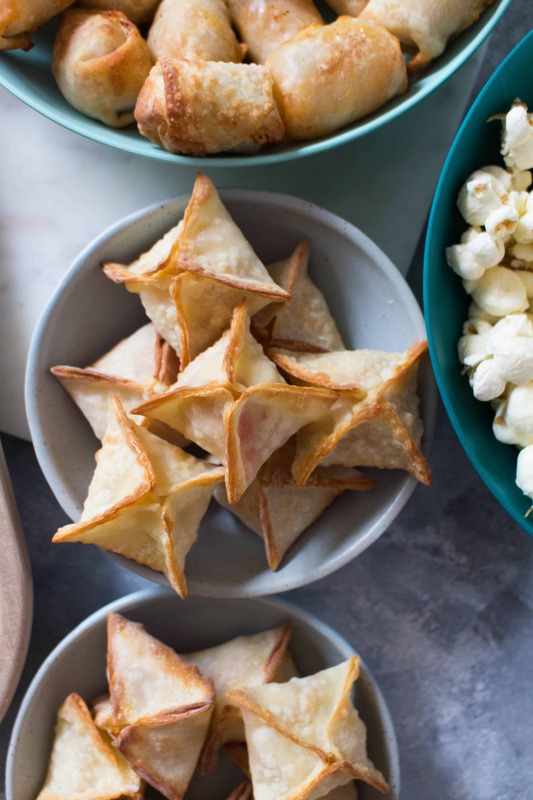 We often like to have little nibbles when watching our favorite Netflix series’, so I think I’ll be making up all 3 of these wontons the next time we watch! I don’t even have an air fryer, but I imagine wontons are the perfect thing to break one in making. I’ve been toying with the idea of another countertop contraption, but man, I can’t decidr between the sriracha chicken or the stuffed crab wontons and now I want to go get an air fryer to try!!! These looks amazing! These sound so good! I never met a wonton I didn’t like! I don’t have an air-fryer but it’s very tempting… or maybe I’ll make some the old-fashioned way.